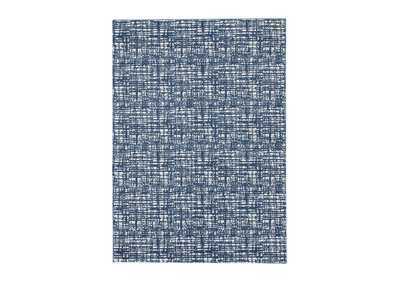 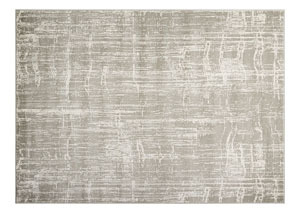 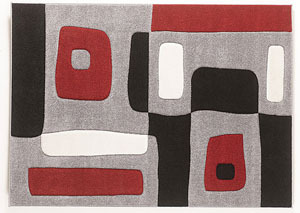 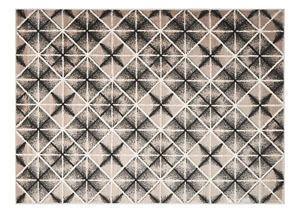 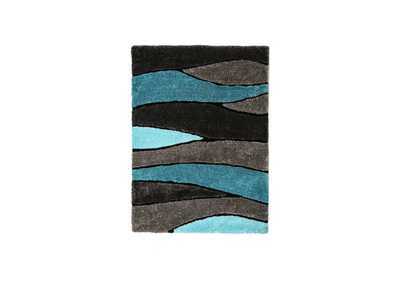 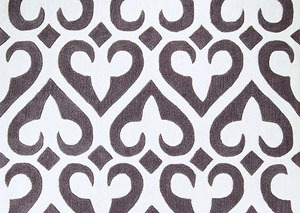 We have a variety of collections and designs that range from traditional weavers to modern lines in machine made rugs. 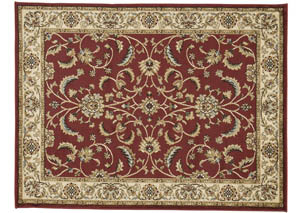 Our hotel, condominium, and mosque carpets have been approved by U.S. Fire Department. 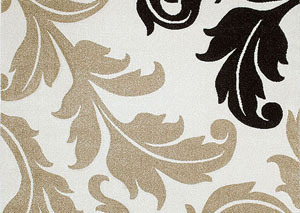 All of our rugs are 100% polypropylene and made in the largest manufacturer in Turkey and third largest in the world. 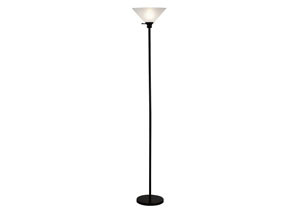 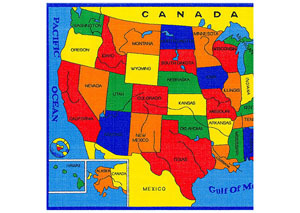 We are proud to be the distributor of a unique factory that was found in the 60’s. 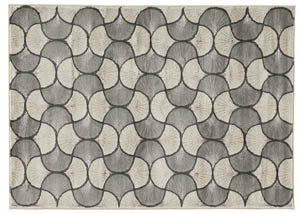 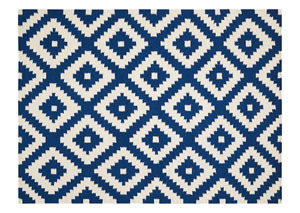 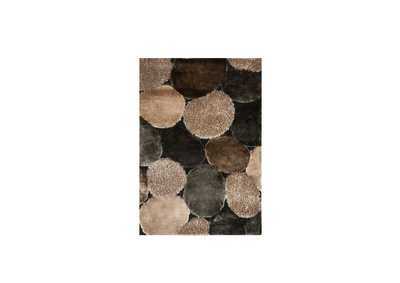 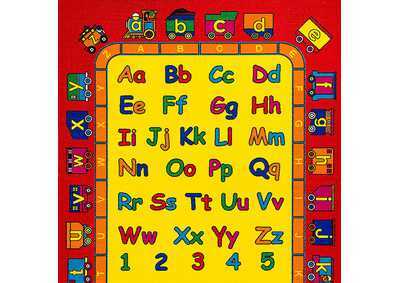 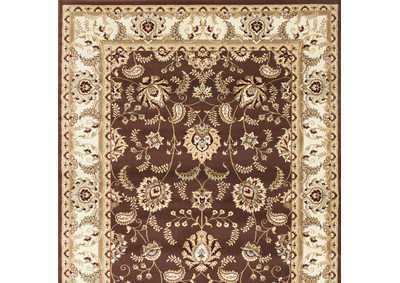 Our Rugs can not be purchased online as of yet, but we have a huge collection of discount rugs in our store. 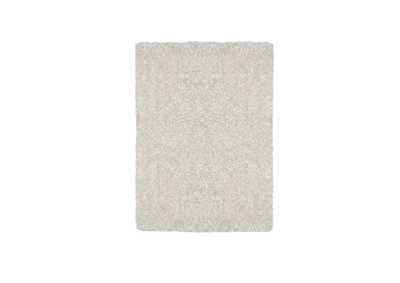 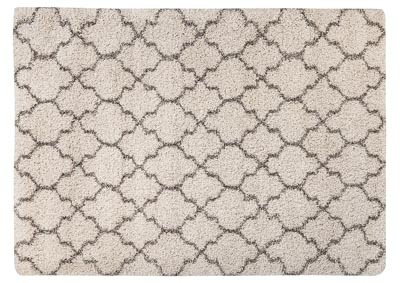 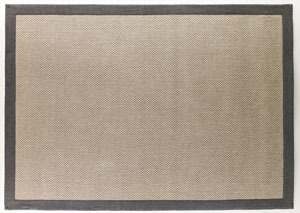 Our 5X7 Rugs start at only $49.99 and our 8X11 rugs start at only $89.99. 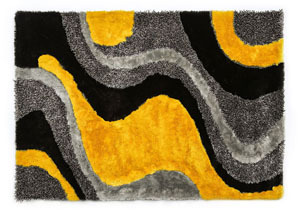 Please visit the showroom (In Maryland & Virginia) closest to you to see our beautiful selection of rugs.